3 days of fun and games across the 3 swords, you know the score! we didn’t even look at the book! points are for people that have something to prove… we proved we had fun! 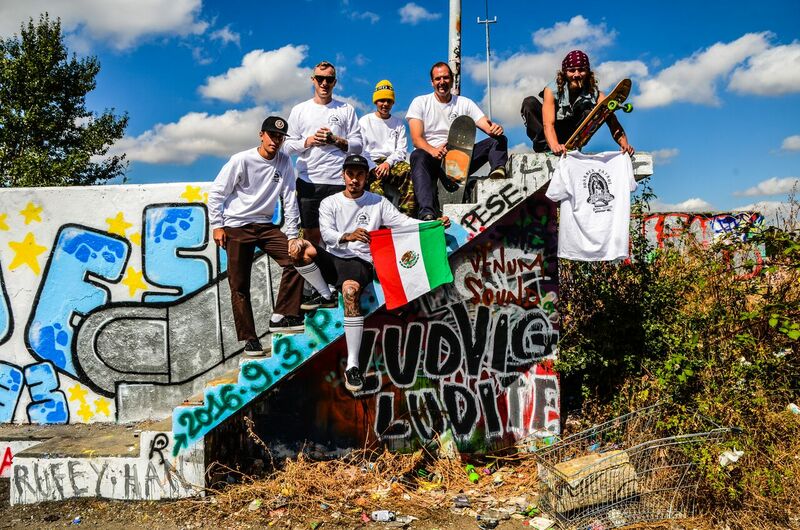 Shout outs to Altar Skate Shop, TsecretS, Nothing Supplies, Black Cat Printers and of course the Empire boys for harboring the immigrants for a night!